Understanding your roof’s warranty is important to help you understand how it can protect you. All roof warranties discuss what parts of your roof it covers, its duration and how the warranty can be nullified. Today, Koziatek Contracting, trusted roofing contractor, will discuss the last point. Your roofing company only installs your new roof according to the manufacturer’s instructions or your warranty will be void. Since roofing manufacturers have strict requirements on how their products should be installed, work with a contractor that’s certified by the manufacturer. Koziatek Contracting is a certified contractor and we are extensively trained in the proper installation, repair and maintenance of all the products we offer. Your roof needs proper ventilation if you want your roofing system to last and to function properly. This is because poor ventilation can cause heat and moisture to get trapped in your attic, causing your shingles to wear prematurely and fade. In contrast, a proper ventilation system will regulate the intake and outtake of air in your attic, keeping your shingles at an ideal temperature. Some homeowners want to save money by installing a new roof directly over their current roof. In many cases, however, this will void or shorten the roofing warranty. This is because the newly installed shingles can stick to the old shingles and create unsightly bulges. This also leads to uneven wear on the roof, making certain areas more vulnerable to roof leaks. The second layer of shingles will also expend heat more slowly, decreasing the roof’s life span. When you work with Koziatek Contracting for your project, we will make sure to carefully discuss the terms of your warranty. 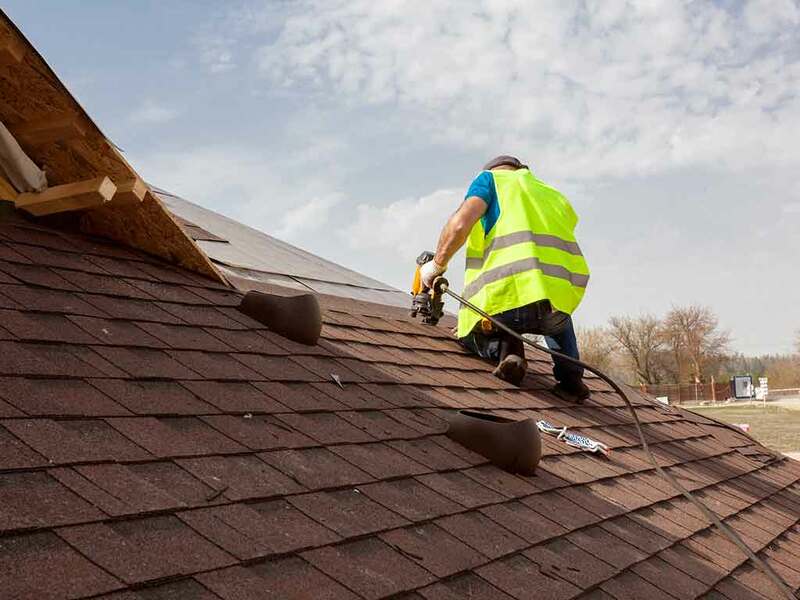 As a roof repair and installation expert, we want you to understand the benefits of our warranties and how to properly file a claim. Call us at (314) 837-8262 to learn more about roof warranties or to get a free estimate. We serve St. Charles, MO. Copyright © 2018 Koziatek Contracting, Inc. All rights reserved.